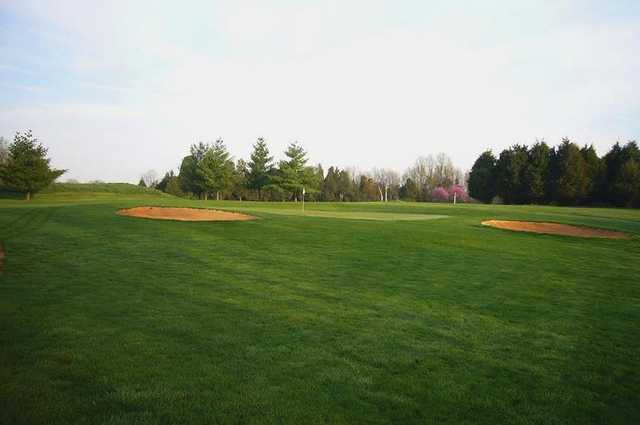 This scenic park is home to a challenging championship 18-hole, par-72 golf course. 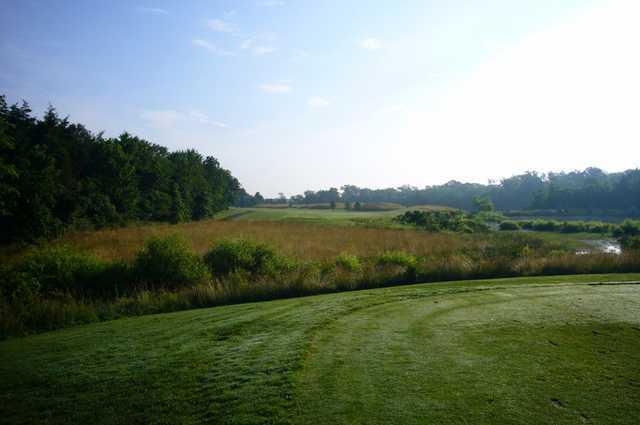 Brambleton Regional Park Golf Course, located in the countryside of Loudoun County, Virginia, offers variety with woods and water holes, large bunkers and plush putting greens. 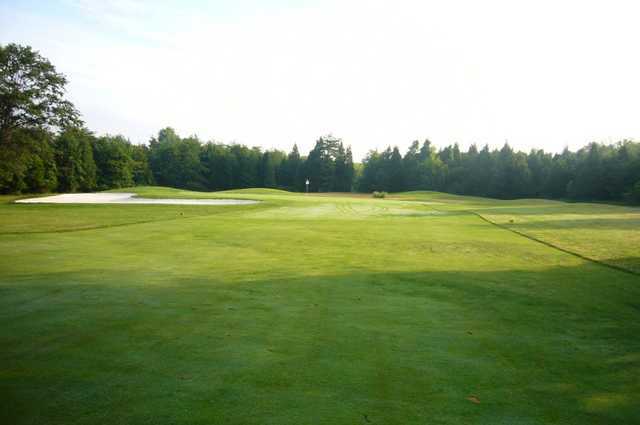 Golfers may need to use every club in their bags! 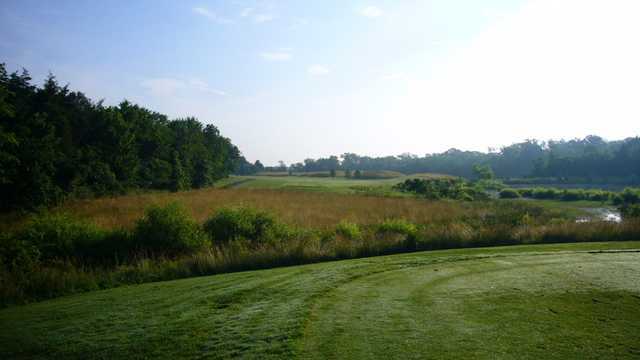 Golf course designer Hank Gordon incorporated the land’s natural features into his design creating a variety of challenging holes.